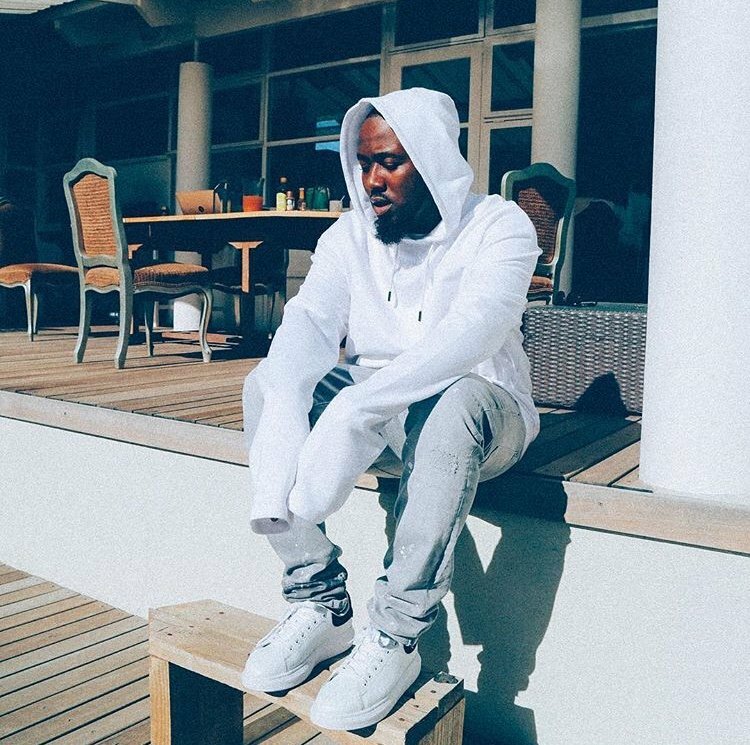 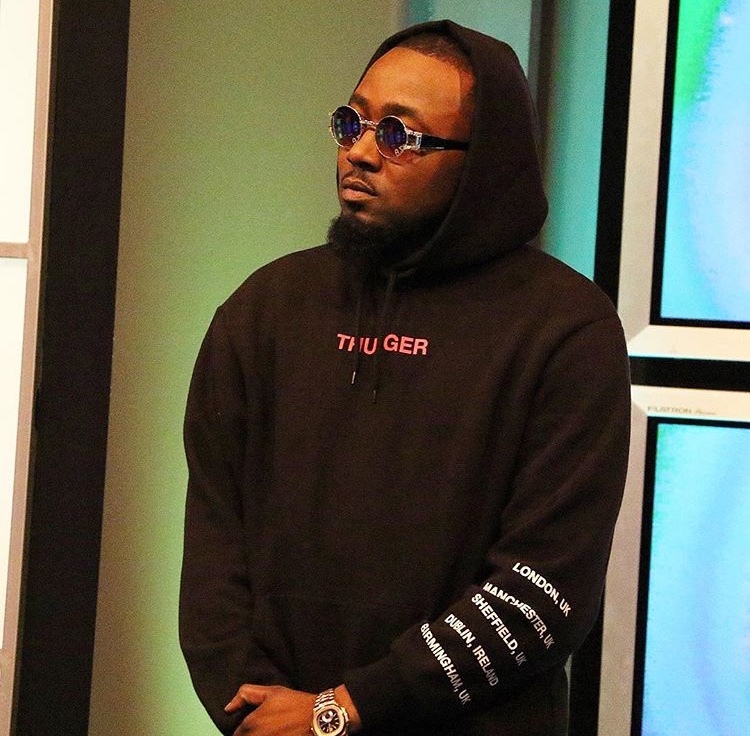 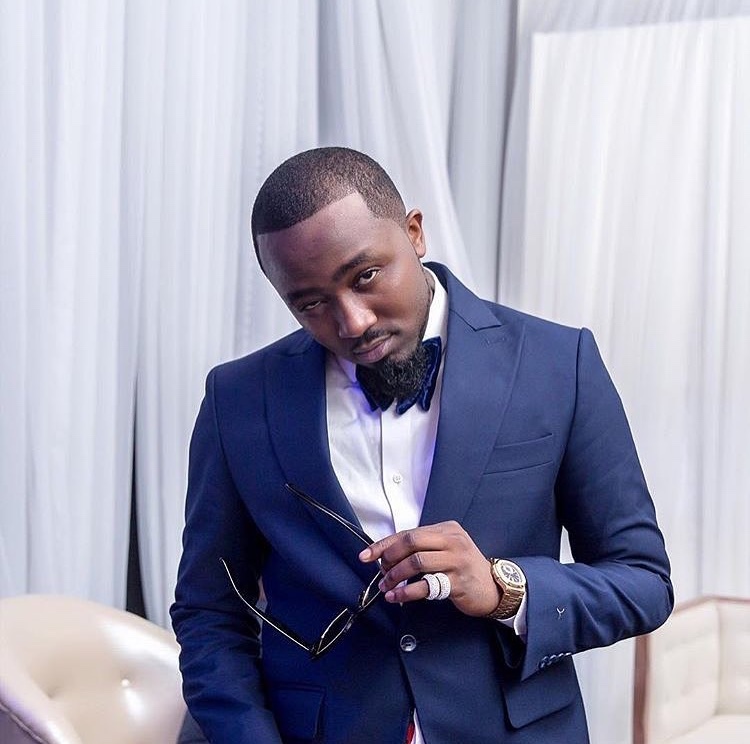 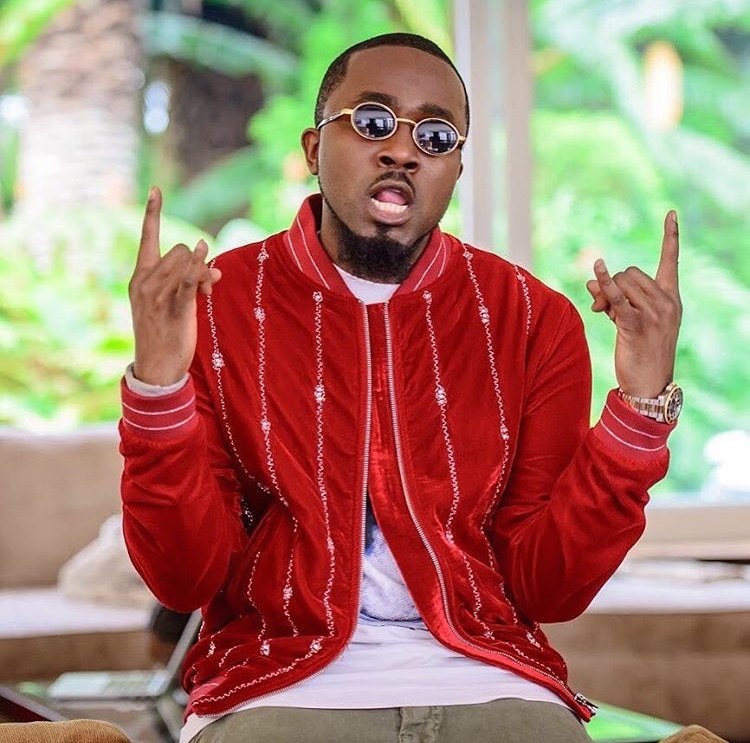 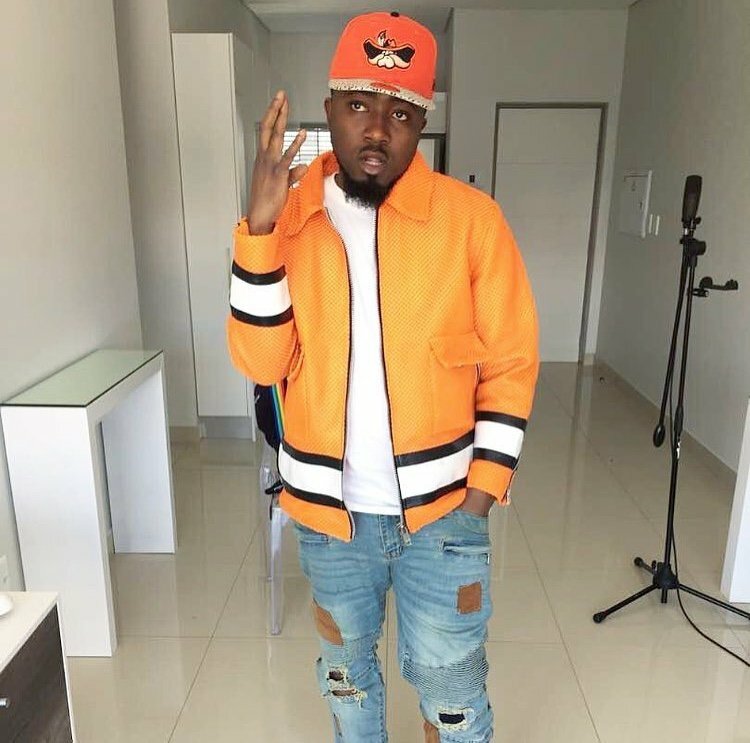 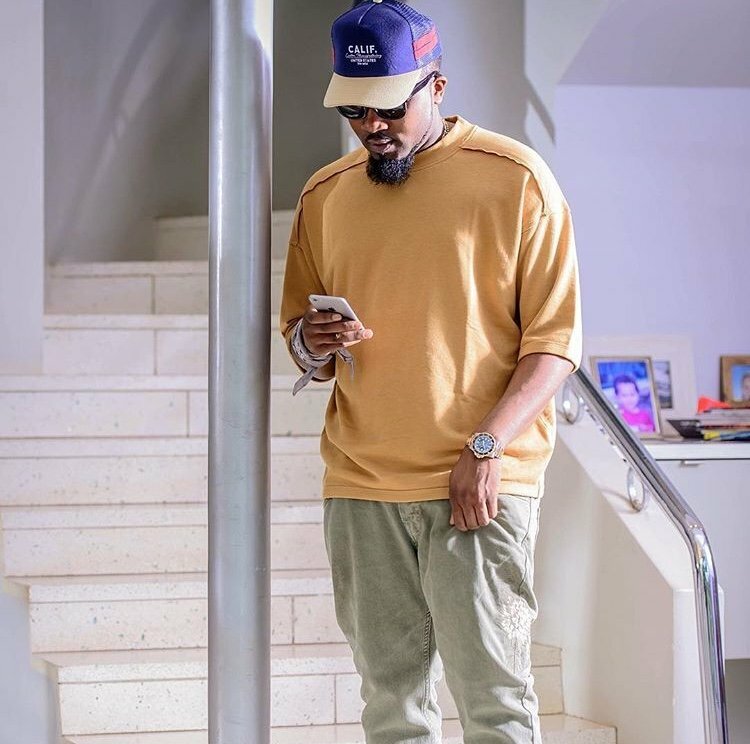 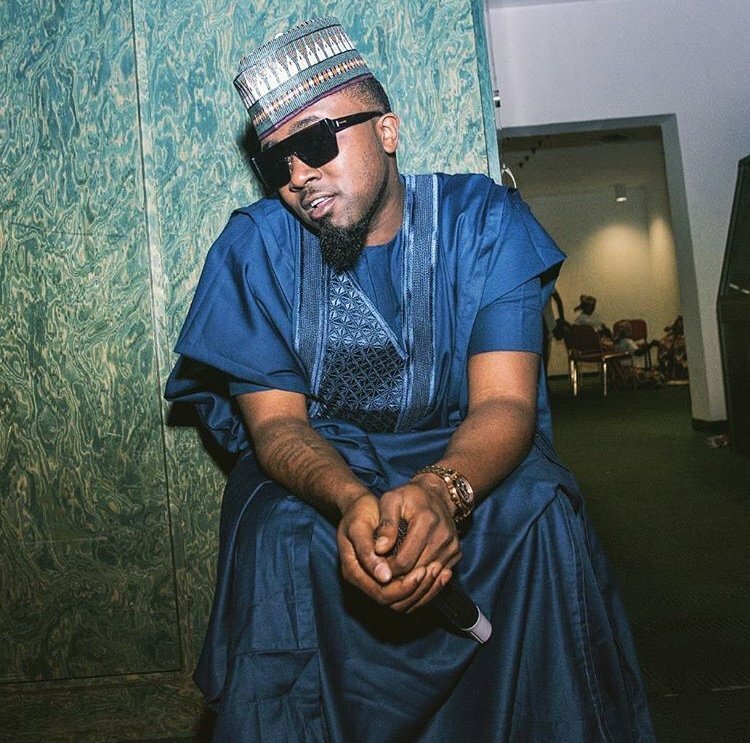 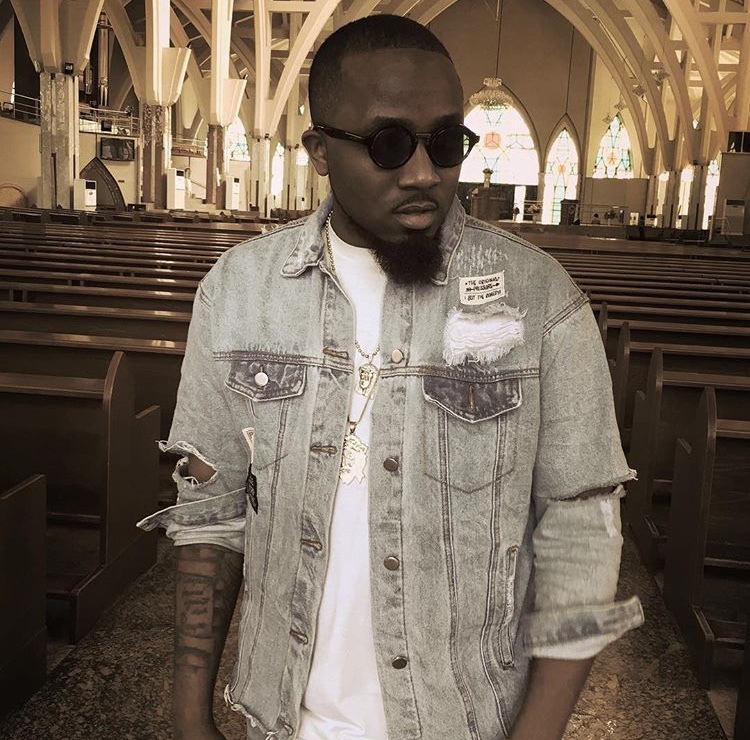 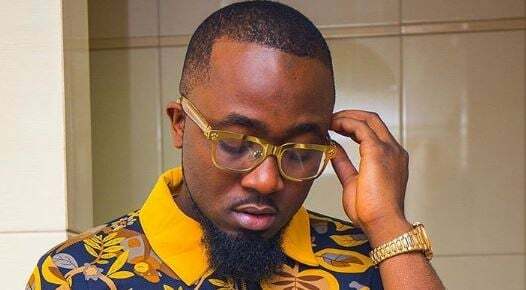 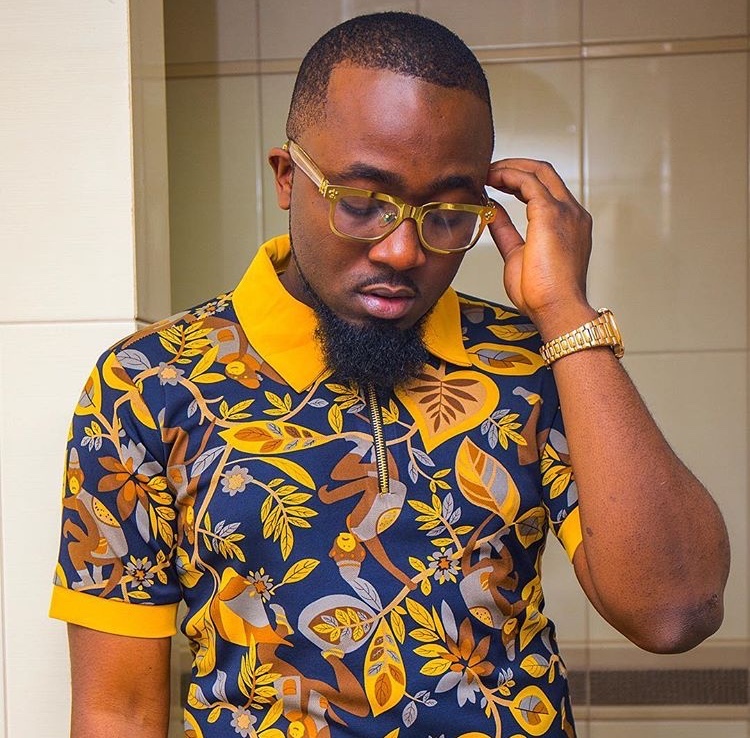 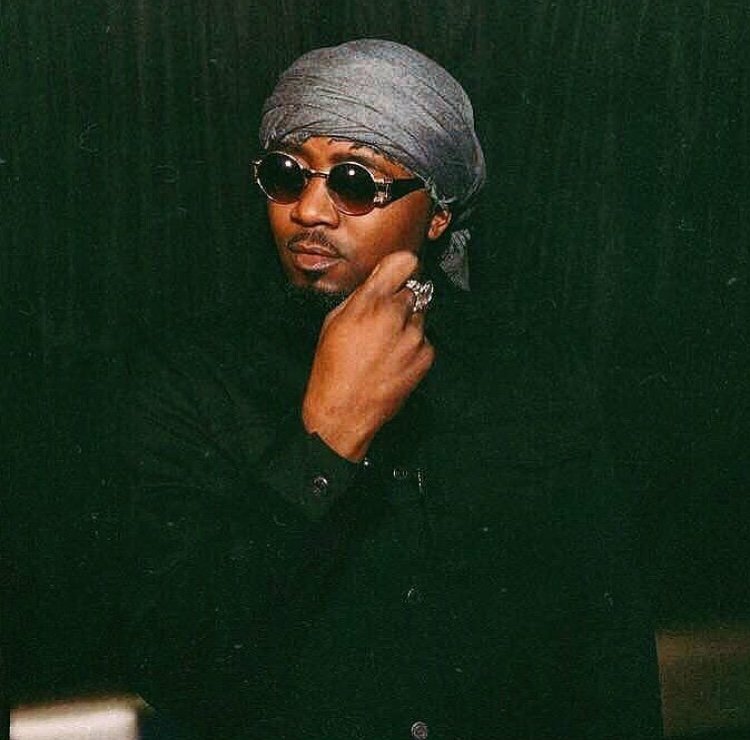 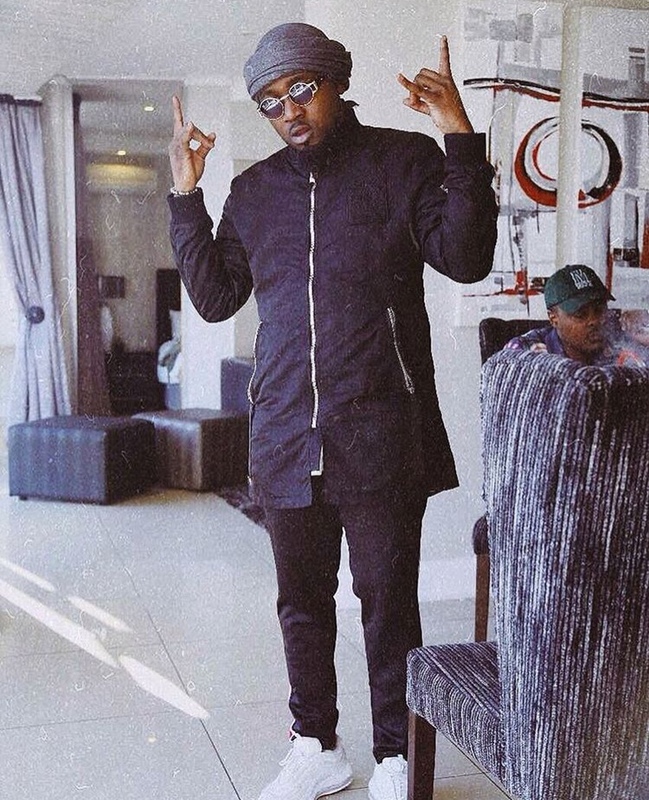 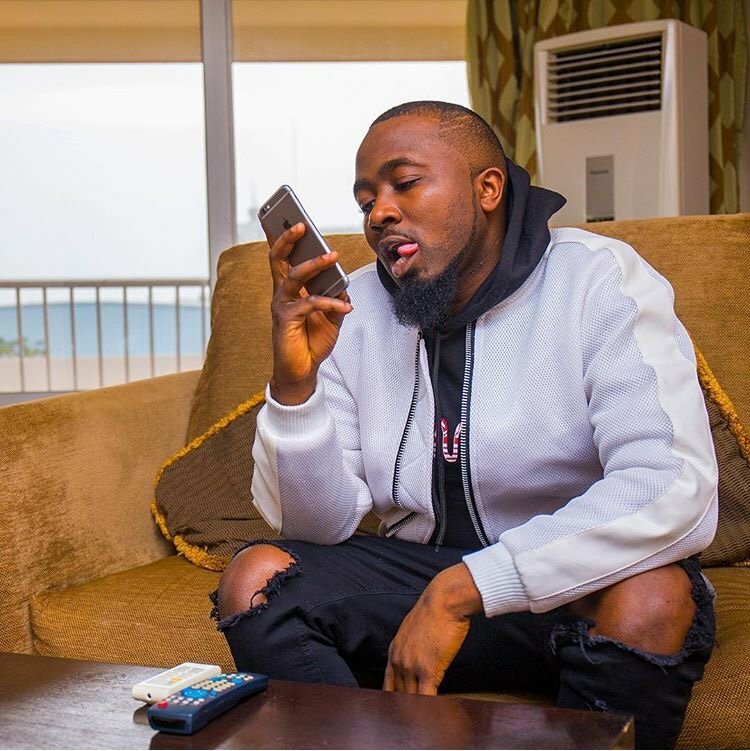 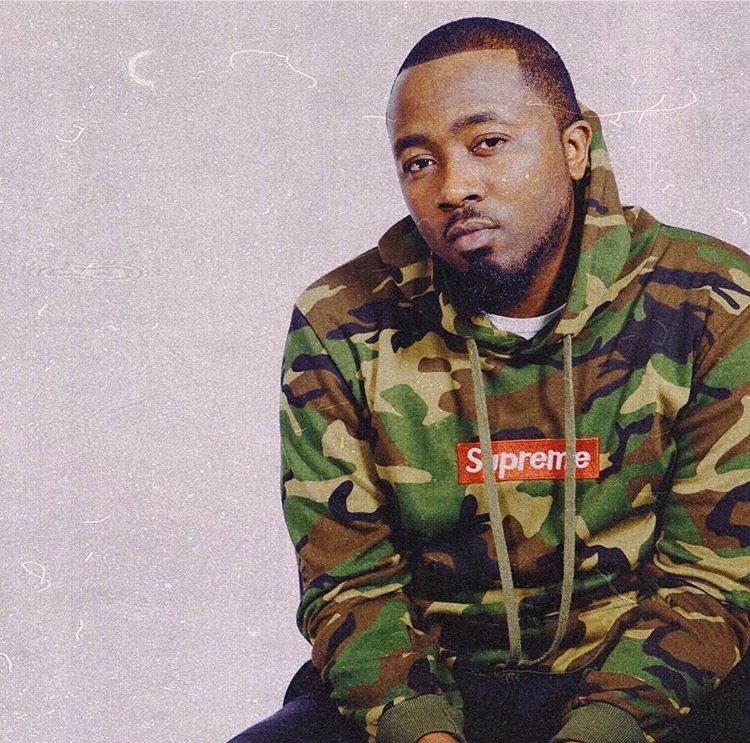 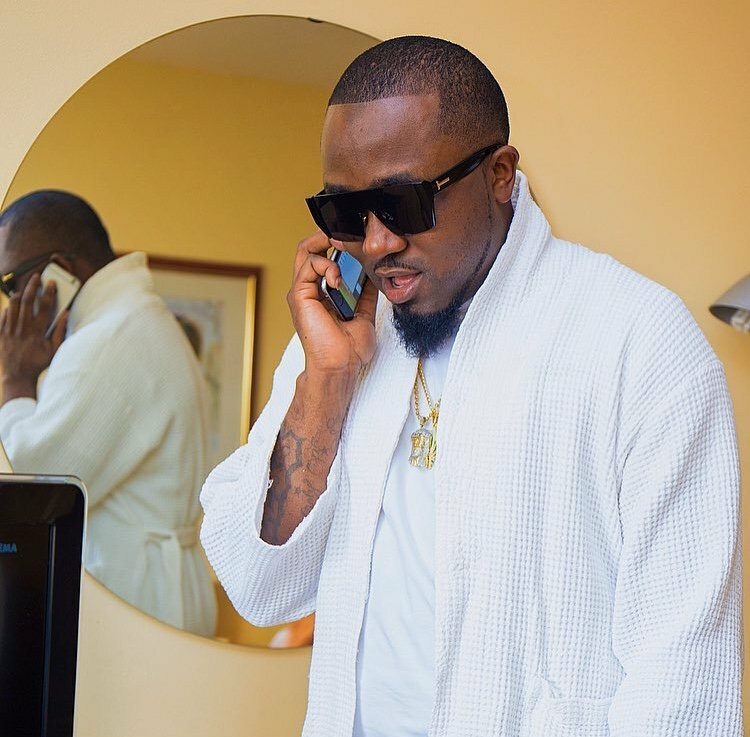 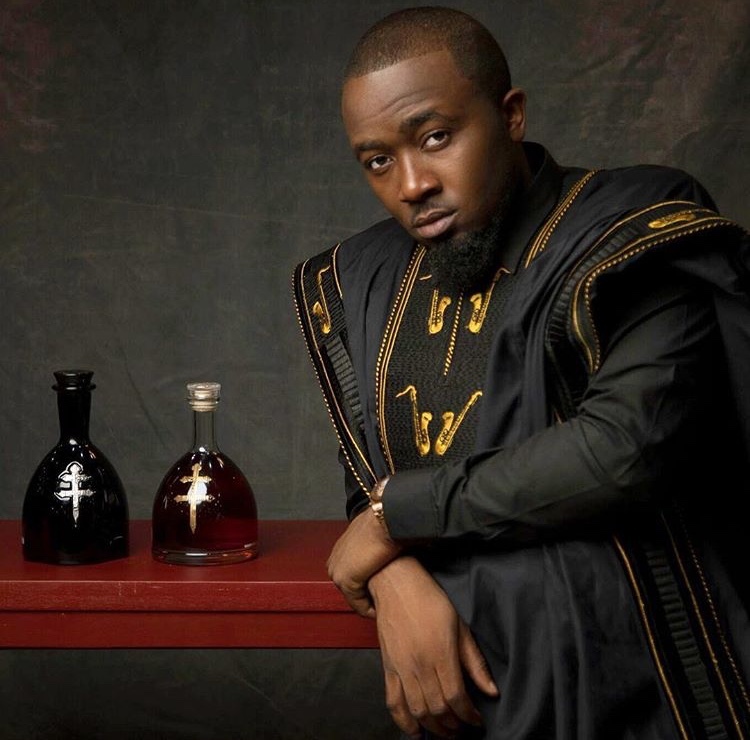 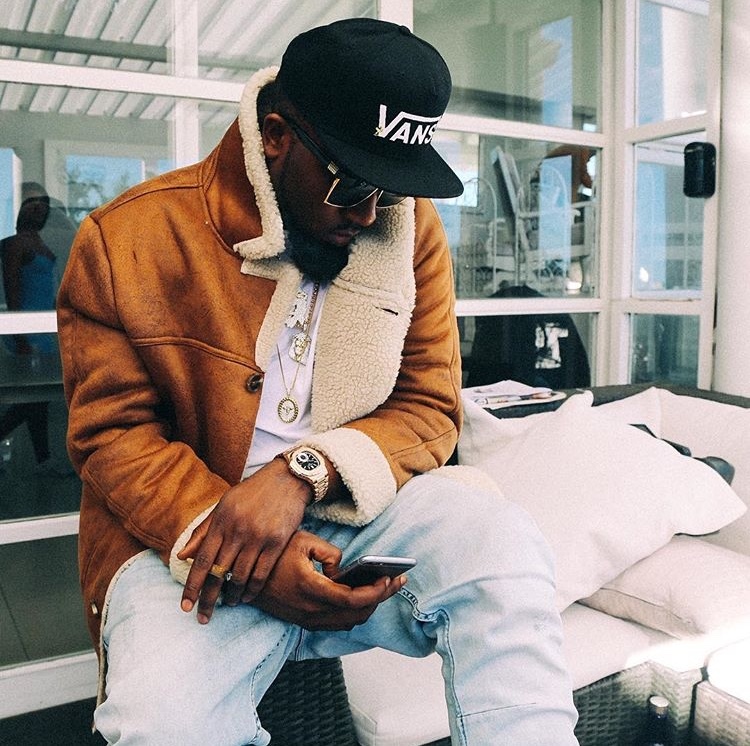 Swagger is basically how you carry yourself in a confident manner, and Ice Prince Zamani is oozing of it. 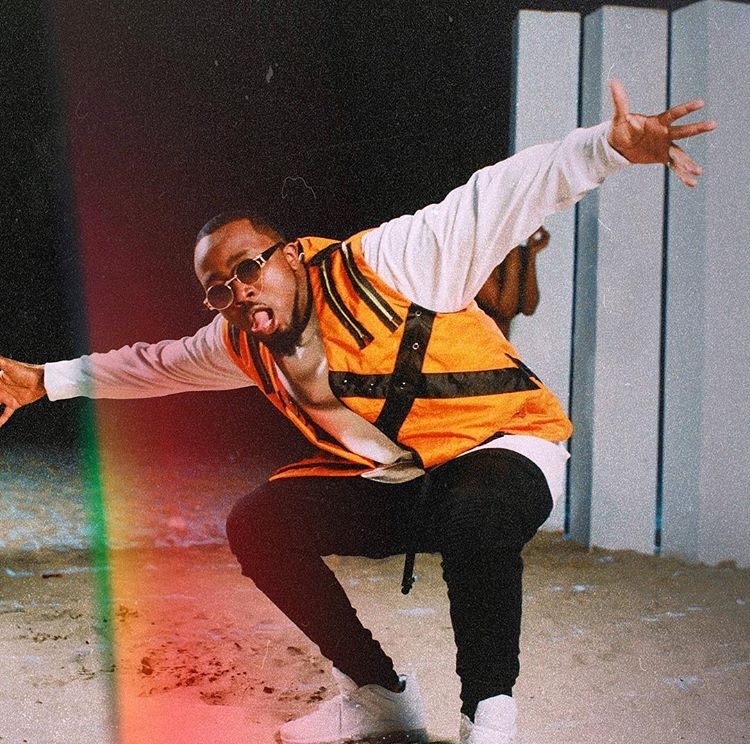 The ‘Aboki’ singer is fresh and full of verve in every fit. 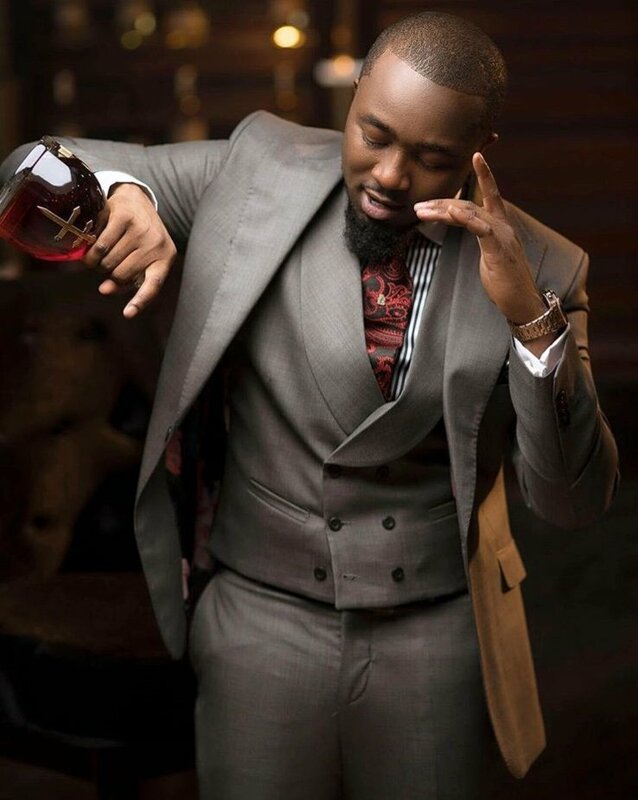 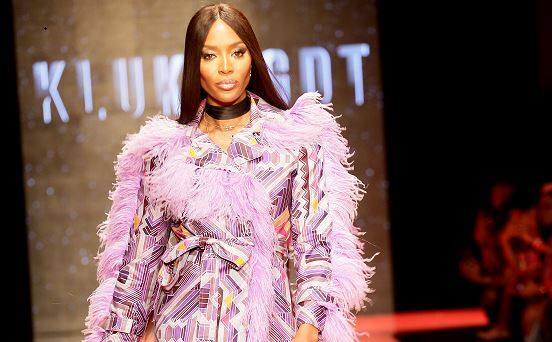 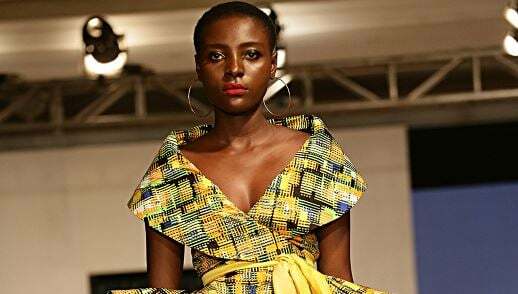 From a well-fitted suit, or a fresh hip getup, to a modernistic twist to northern attire, Zamani has swagger-fashion on lock.